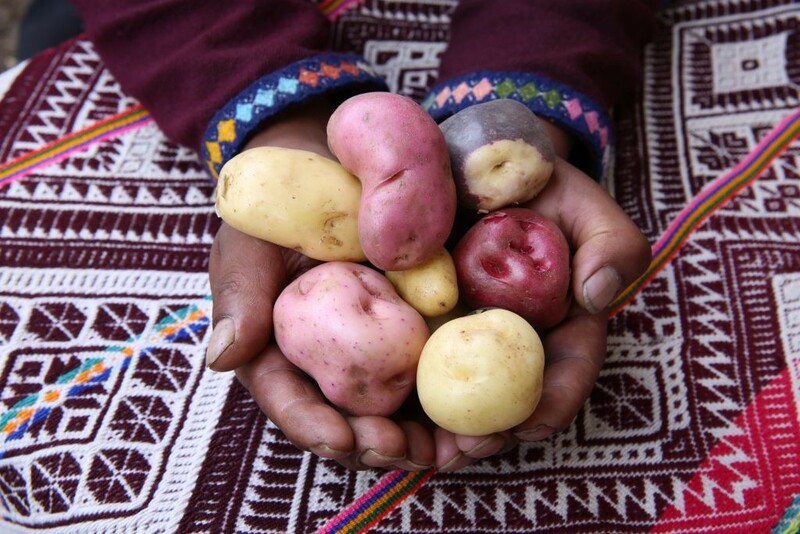 Mercedes Aráoz, the First Vice-President of Peru, has been appointed the new Chair of Food Forever – a global initiative to raise awareness of efforts to conserve agricultural biodiversity. Vice-President Aráoz has served as Peru’s Prime Minister, Minister of Foreign Trade and Tourism and Minister of Production, and was the first woman to hold the position of Minister of Economy and Finance. She served as Second Vice-President and member of Congress from 2016 to early 2018, and became a Food Forever Champion earlier this year. Food Forever aims to raise awareness of the role that agricultural biodiversity plays in achieving the UN’s Sustainable Development Goal on Zero Hunger. SDG Target 2.5 specifically focuses on the importance of conserving plant and livestock diversity to ensure scientists can develop new crop varieties and animal breeds that can help the world produce more nutritious food, more sustainably. The target has a deadline of 2020. 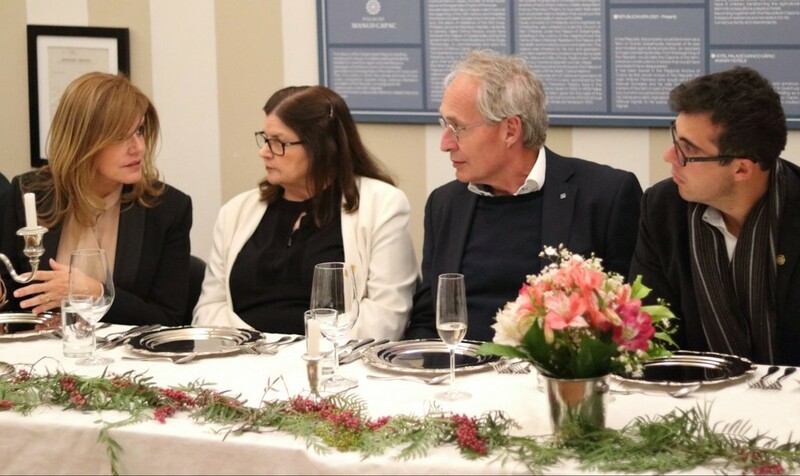 Marie Haga, Executive Director of the Crop Trust, which provides the Food Forever secretariat, said: “We are delighted and humbled to welcome someone with the seniority, passion and enthusiasm of Vice President Aráoz to be Chair of Food Forever. Already this year Vice President Aráoz has captivated myself, my colleagues and partners with her passionate addresses on the importance of biodiversity that resonate with so many. We look forward working with her to ensure these important messages reach an even wider audience. Ms Aráoz succeeds former President of Mauritius, Dr Ameenah Gurib Fakim, as Chair of Food Forever.